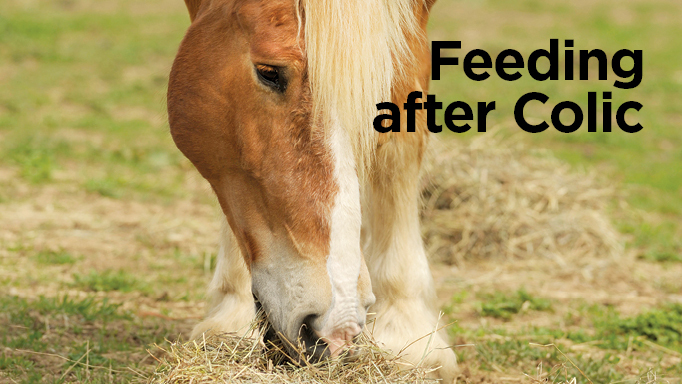 Strategies for feeding a horse after colic to aid in recovery. Colic refers to a digestive disturbance, which is often attributed to pain resulting from an impaction or distention from gas, to more serious issues like colitis or torsions. Depending on the severity, your veterinarian might provide fluids to help resolve an impaction and/or pain medication, and some colic cases require surgery. Colic can be caused by many factors, such as lipomas or parasitic infestation, but may also be attributed to dietary management. For example, impaction colic due to sand build up may occur in areas where horses are eating hay (or pasture) on sandy soil. Consuming meals that are high in concentrates that provide excessive starch and sugar may bring on excessive gas production. Poor quality forages (high in neutral detergent fibre or NDF > 65%), potentially coupled with dentition problems, may limit the extent of mechanical breakdown of feeds by the mouth, and could result in impactions further down the digestive tract. It is often difficult for a veterinarian to pinpoint the exact cause of a colic episode. Therefore, regardless of the cause, feeding after a colic episode should focus on good dietary management practices. The first, of course, is to provide clean, fresh water at all times. It is an old wives’ tale to withhold water after hard exercise to a hot horse. In fact, those horses often need it the most. Another important element is good quality forages (hay or pasture), ideally consumed outside where a horse can also get some exercise during turn out. 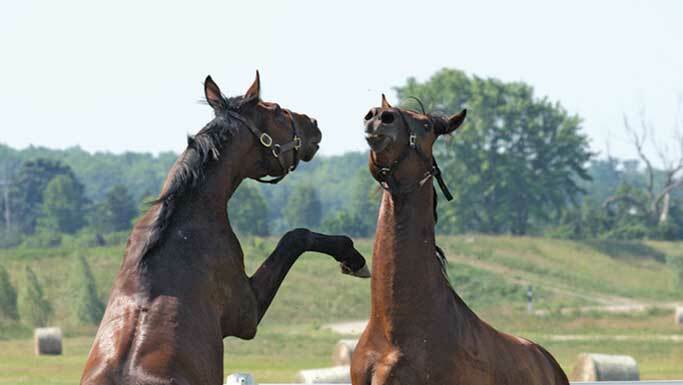 Too much rich pasture can be problematic, and it is possible for horses to overeat hay or pasture and some over-conditioned horses may need to be limited. But in general, good quality forages, offered free choice (as a horse would consume feed in the wild), can keep the hindgut happy. Veterinary care, including dental checks and deworming medications are also vital to preventing colic. Research has shown an increased risk of colic in horses that consume high quantities (> 5kg) of concentrates in a day, however, some horses may be more sensitive to even smaller amounts. It is recommended to only offer starch-rich concentrates when extra calories are required by the horse to maintain body weight and/or with higher needs (athletic, reproductive, etc. ), and to offer these in as small meals as possible by feeding throughout the day. There is great interest in the role of probiotics in gut health, and these are certainly not going to do much harm and may be worth a try to help the microbial ecosystem of the gut. Ingredients such as glutamine and zinc may also be found in gut supplements to promote intestinal health. Immediately after an impaction colic episode, it is recommended to feed small low-bulk meals of grass, alfalfa pellets or cubes, or chopped hay for several days afterward. There is a higher chance of re-impaction within 48-72 hours. After then, feed intake can be increased and the dietary management practices described above should be implemented. For horses that have severe colic episodes requiring surgery, the feeding regime following needs to be a little more specialized, particularly if some of the gut was removed (resected). Following surgery, the veterinarian will likely encourage the horse to start eating small amounts of soft high-quality forages as soon as possible (usually between 12-24 hours), as there is strong evidence to suggest that food in the digestive tract promotes its healing. A common saying is: if the horse will eat, feed it; if the gut works, use it. In the next 10-14 days following surgery, horses should be fed increasing amounts of forage, and avoid starch-rich concentrates. Low-starch, high fibre and fat feeds can be introduced slowly thereafter. Protein, vitamins and minerals may need to be supplemented. Horses with more severe gut injury or anorexia may require enteral (via feeding tube) or parenteral nutrition (intravenous nutrients). Horses that have had significant small intestinal resection (25-50% removed) should be fed alfalfa (pellets, cubes, chopped or soft hay), perhaps along with some beet pulp and/or rice bran. 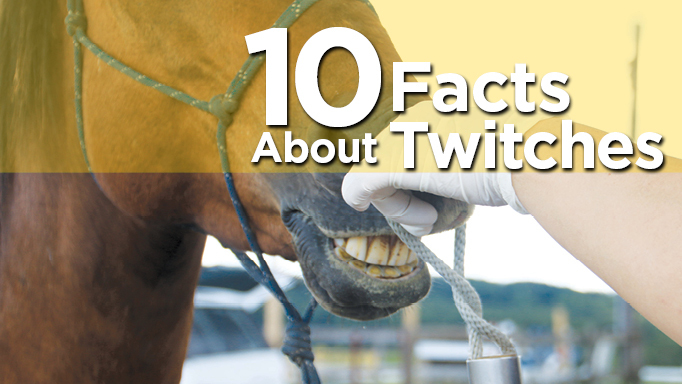 Vegetable oil may be tolerated by many horses to increase the calorie density of the diet. Because small intestinal digestion may be limited, these horses should be fed to promote hindgut fermentation of fibres, so should not receive high amounts of starch. Complete feeds are good options for such horses. They may also need intravenous injections of some fat-soluble vitamins, as well as protein supplementation. Dietary modification may also be required if there has been extensive resection of the colon and/or removal of the cecum. In these horses, the fermentative capacity of the hindgut may be limited, and more highly digestible feeds should be offered. Legume forages along with lower starch/higher fat concentrates should be fed. Because phosphorus is absorbed in the colon, supplementation may be warranted in the form of rice or wheat bran. 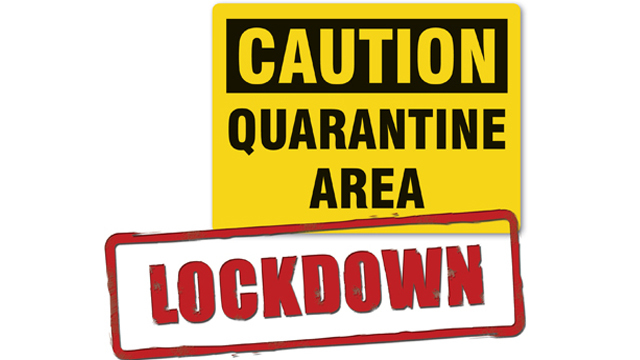 Lockdown – EHV-1: can we contain this highly contagious disease? 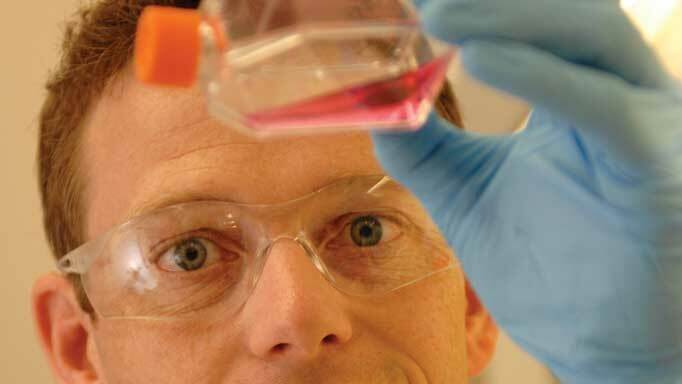 Infectious equine diseases have been a part of horse owners' lives for generations.